Travel Registry is a honeymoon AND holiday registry service. That means we can build a travel registry for you - then your friends and family can contribute to your Canada travel instead of buying gifts for your birthday, wedding, engagement or any other event you can think of! It's really easy to set up. Below are some ideas of activities in Calgary, Canada. 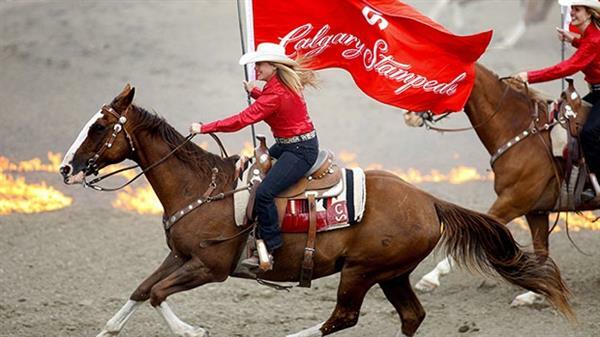 Calgary Stampede Tickets - The Calgary Stampede is due to be the highlight of our Canadian adventure! It is the largest rodeo in the world and your gift will let us experience prime position with tickets close to the action.